Industrial metal detector for mining operations, quarries and facilities with conveyor material. Metcorr™ 117C comprises of one electronics set, one coil system with interconnecting cables and an optional coil mounting set. The coil system comprises of two identical coil elements,which are available in five different sizes. The material, which is to be screened for tramp metal, travels on the conveyor belt between the coils. As the coils in Metcorr™ 117C are identical, they are also interchangeable, which enables a quick and cost-effective repair. However, Metcorr™ 117C is known to be an extremely reliable metal detector that is practically maintenance free. Metcorr™ 117C has customers that have used it for decades without interruptions. The two channel method, used in Metcorr™ 117C helps reliably detect rod and bar shaped metal objects, and can be used on steel corded belts. Unlike many other metal detectors, Metcorr™ 117C does not cause false alarms when used on metal reinforced belts. Metcorr™ 117C can detect metal in any orientation on the belt and has excellent immunity to vibration. Metcorr™ 117C is easy and quick to install. 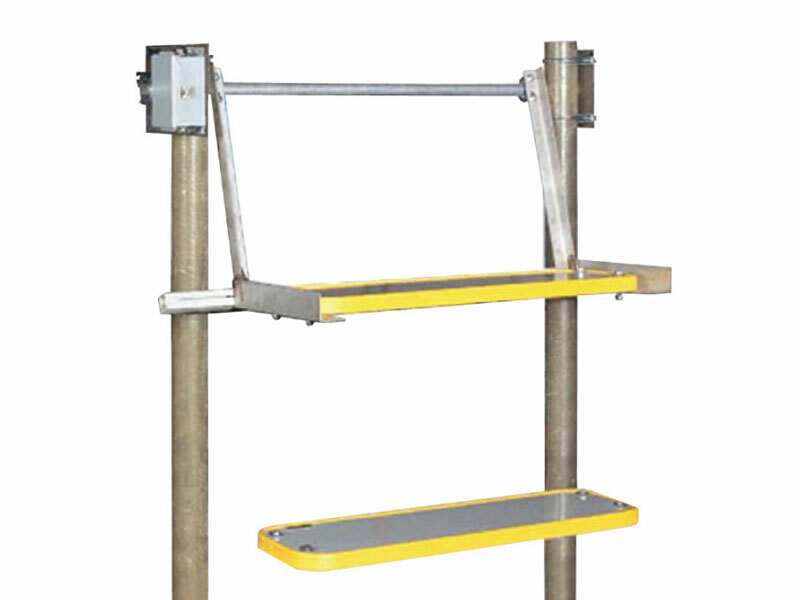 When needed it can be mounted in a vertical position. The rugged coil systems comprises of two electrically and physically identical coil sets, of which one operates as a receiver and the other as a transmitter. The coil windings are molded in a fibre glass reinforced enclosure with rubber edging. A coil mounting set is optionally available for protection of upper coil against damage due to overburden on the conveyor. Materials are steel and fiberglass-reinforced plastic, impact bar cushioned with rubber. Marks the area with dye where tramp metal is detected. Inhibits detection for a short period to prevent false alarms due to metal splices on the belt.